For a complete list of changes, see the Exaile homepage. The new version isn't bug-free and since there wasn't a new release in a long time, expect to find quite a few bugs. 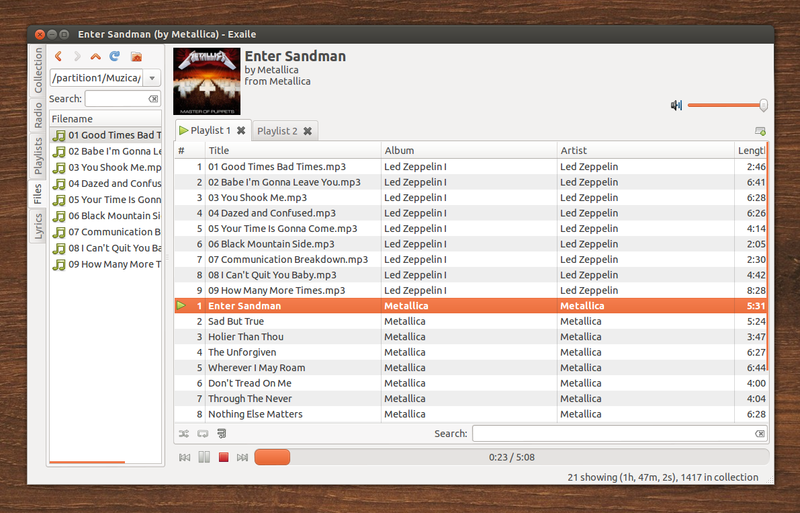 Some of the bugs you'll encounter in Exaile 3.3.0 include: non-working Shoutcast plugin, a buggy Lyrics plugin and most importantly, a bug in the Collection Manager dialog under Ubuntu 12.10 (doesn't occur with older Ubuntu versions): when adding a music folder, Exaile always adds your home folder instead of the folder you select. 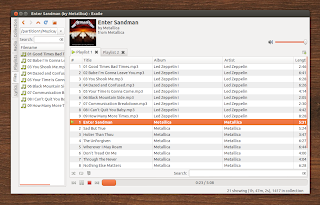 For other Linux distributions and Windows, download Exaile from Launchpad.